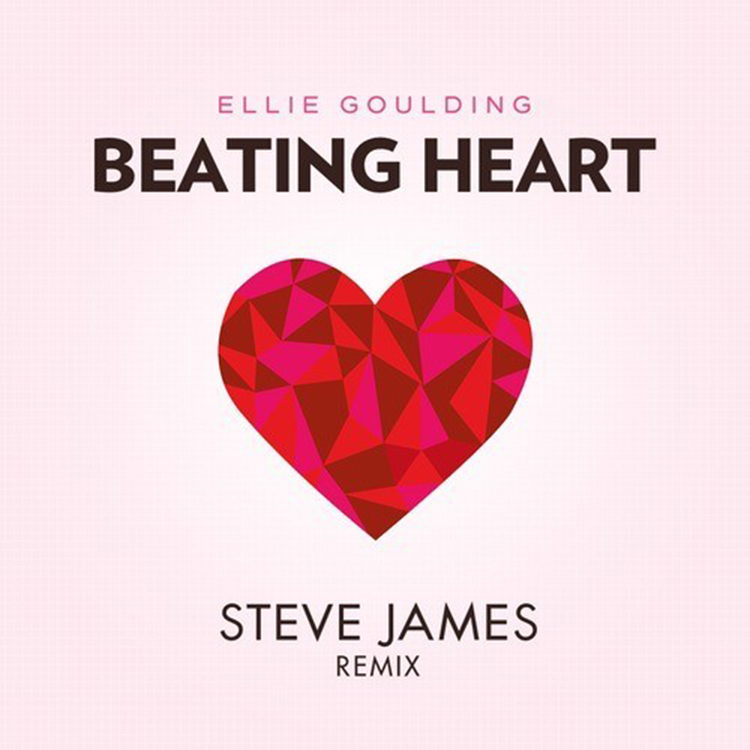 I loved what Steve James has done ever since he mixed Zhu’s “Faded.” When seeing that he remixed Ellie Goulding’s “Beating Heart,” I knew I to expect awesomeness. He loves Ellie’s voice just as much as I do. He has taken this track and decided to turn it into something super positive and uplifting. I really love what he did with this track. This really shows how well Steve James can mix it up with his remixes. Do yourself a favor and check out this track right now. Download it too!